Your Perthshire photo booth hire will be something truly unique and stylish with our bespoke photo booths. Each booth provides the same features, the difference is in style so choose the perfect booth to match the theme of your event in Perth. Planning your wedding in Perthshire and looking to rent a unique photo booth that will look spectacular in your wedding venue? Hire one of our stylish photo booths to match the theme of your wedding or venue to completely wow your guests. It can be difficult to make your wedding stand out so let us make it that little bit easier for you. You have the power to customise your hire to include any photo booth extras that may enhance the experience. Set yourself apart from the crowd with a unique wedding photo booth unlike any other. The Byre At Inchyra has quickly become one of Scotland's most sought after wedding venues. We truly love this wedding venue and it has become one of the more popular venues for our rustic and stylish photo booths. This Perthshire wedding venue really has it all and works as a beautiful blank canvas for your dream wedding. Take a peek at some of our favourite weddings from The Byre At Inchyra. 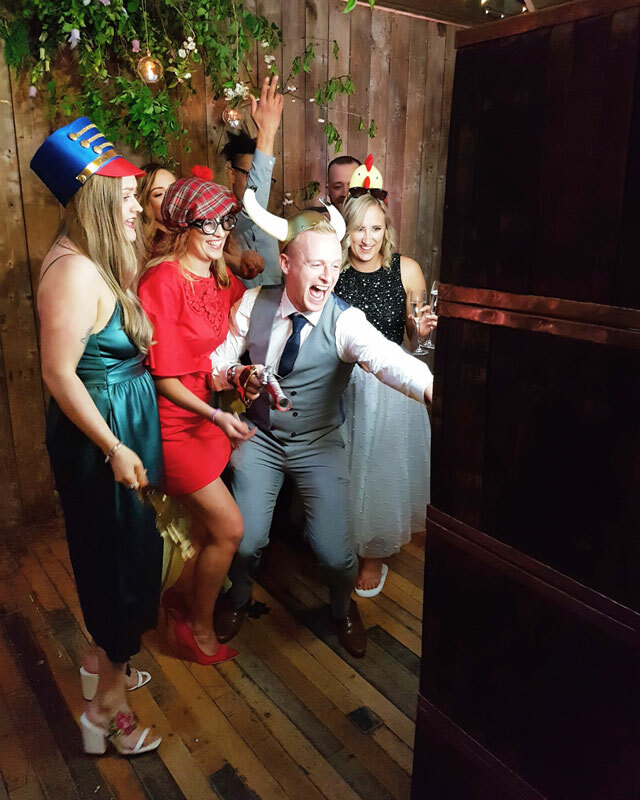 Your party is the perfect opportunity to hire a photo booth in Perth to keep your friends and family entertained for hours. Express your self by renting a photo booth that reflects your style and capture those precious memories instantly to look back on in years to come. The standard hire is perfect for creating a buzz of excitement and laughter at your party. You can customise your Perthshire photo booth hire with a choice of extra additions to make it your own. Hire a Corporate photo booth in Perthshire to achieve your marketing objectives. We offer advice and tactics to make your corporate photo booth experience a huge success. Odd Box love to travel all over Scotland and we are always excited to experience a new or familiar venue in Perth. Aberfeldy, Pitlochry, Newburgh, Crieff, Auchterarder, Fort William, Cairngorms. 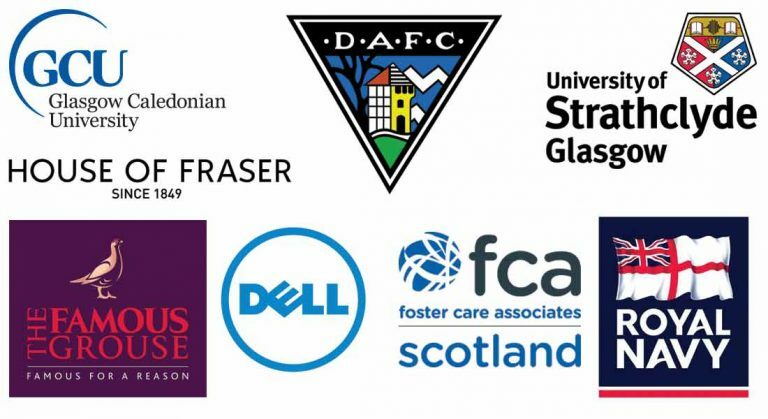 Errol Park, Brander Lodge, The Duke of Gordon Hotel, Dunkeld House Hotel, Fingask Castle, Ardanaiseig Hotel, Blair Castle, Castle Menzies.